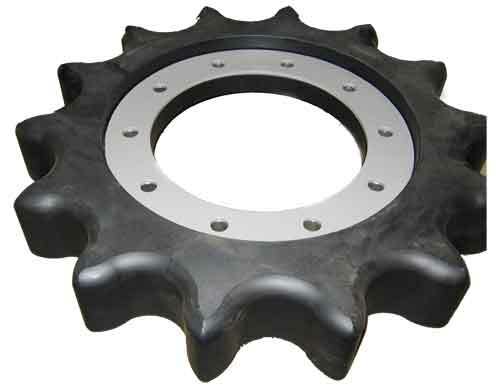 Available from Hans Hall for Bombardier BR350,BR275, BR400, BR160/180 an all new UHMW one piece plastic sprocket that has exceptional wear characteristics will fit machines with existing aluminium core urethane sprockets. 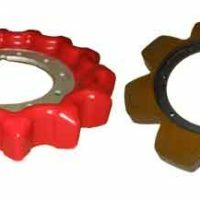 Urethane sprocket recoating is available for Bombardier, Pisten Bully, LMC, Tucker. 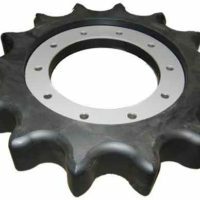 If you are looking for something in particular, please don’t hesitate to contact us at snow@mountaingrooming.com or by phone at (802) 496-3836.